Rock band SID has revealed that their new album, “M&W“, will be released on August 1! This will be the band’s first full-length album in about a year and 5 months, with their last being “dead stock“. It will feature a total of 11 tracks, including their hit singles “Itsuka“, “Fuyu no Bench“, “Nokoriga“, and “S“. The album will be available for purchase in 3 different versions: Limited Edition A, Limited Edition B, and Regular Edition. Both Limited Editions will come with a DVD containing footage of different live performances. 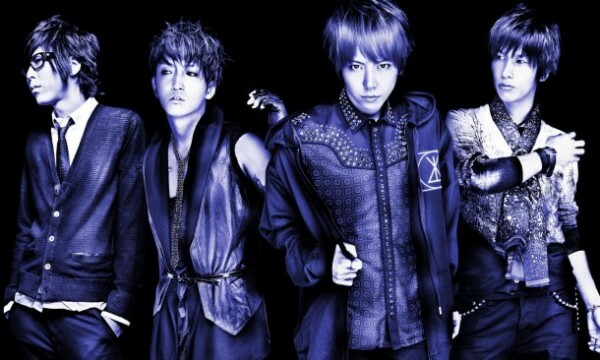 SID recently kicked off their nationwide tour, “TOUR 2012 ‘M&W’ preview“, on June 1. In September, after the album’s release, the band is scheduled to start “TOUR 2012 ‘M&W’“.